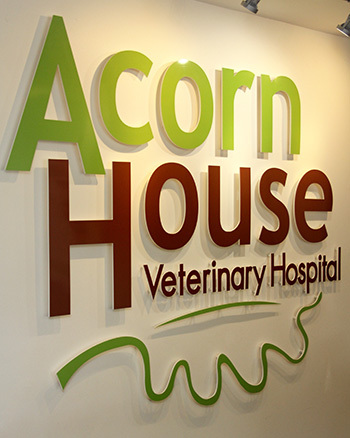 We are a small animal veterinary hospital on the edge of Bedford. We have a team of 8 vets, 16 nurses, a kennel assistant, a practice manager, a practice administrator, a dispensory manager and 7 customer care assistants. 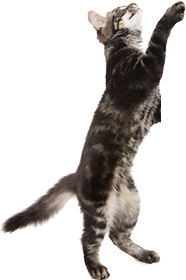 Our aim is to provide the best possible veterinary care for your pets in a friendly environment. We have a substantial, purpose built, air conditioned modern building with ample car parking space. Our waiting room is large and easily accessible for disabled clients. There are five separate consulting rooms. The building is protected by CCTV, an intruder alarm and a fire alarm. Consultations are available from Monday to Saturday by appointment only.